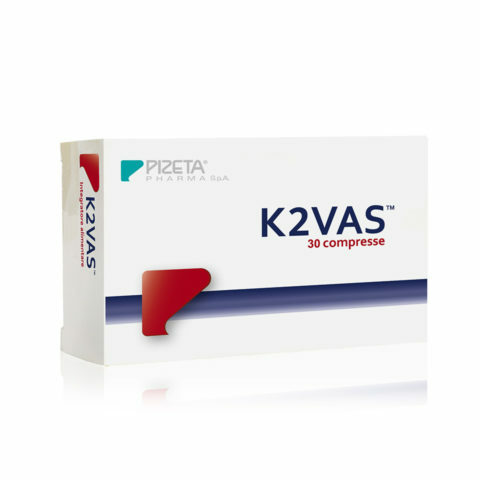 Food supplement useful in promoting the physiological functionality and integrity of vascular endothelium. 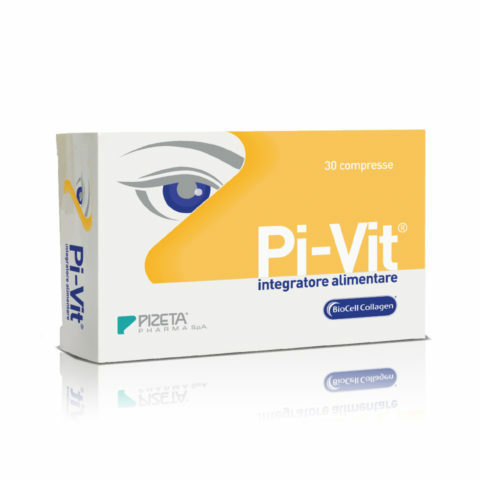 Its components act against hyperhomocysteinemia and make it a valuable ally for the well-being of the retinal venous circulation. This problem happens when there’s excessive concentrations of homocysteine ​​in the blood. 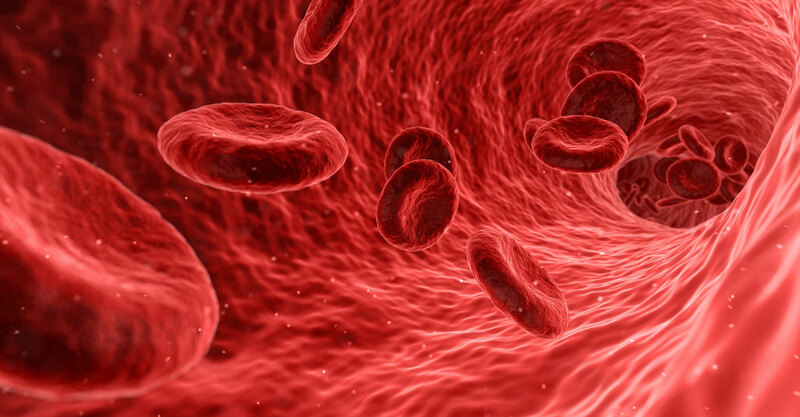 When the metabolic pathways reach saturation, the intracellular homocysteine ​​enters the circulation and the plasma levels of this amino acid increase. At this point, the homocysteine ​​can bind to plasma proteins (albumin) or the renal route can expel it. Retinal venous occlusions (RVO) are a group of diseases that consist of an interruption of the retinal venous flow and, after diabetes mellitus, constitute the most widespread vascular retinal diseases. The blockage of the venous circulation determines the formation of retinal hemorrhages and the development of ischemic areas (poorly sprayed areas) and / or macular edema may be common. Asthenopia is a disease more commonly called “visual fatigue“, it is an eye disorder due to the work overload of the muscular system of the eyeball. The most affected subjects are VIDEOTHERMALISTS and PEOPLE WITH VISUAL DEFECTS. 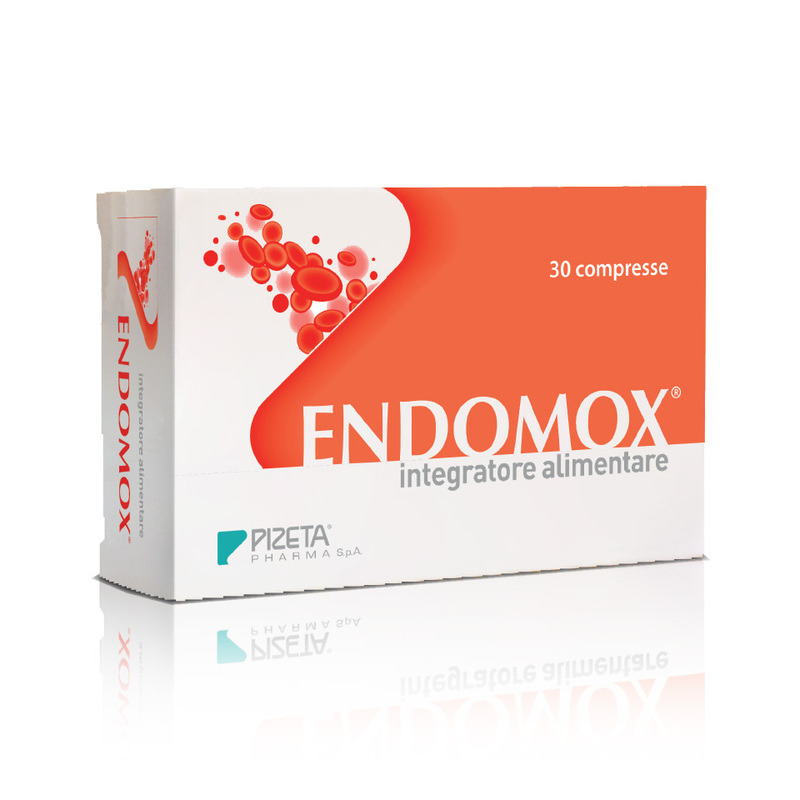 ENDOMOX® is a useful help in the typical symptoms of dry eye and eye muscle fatigue. 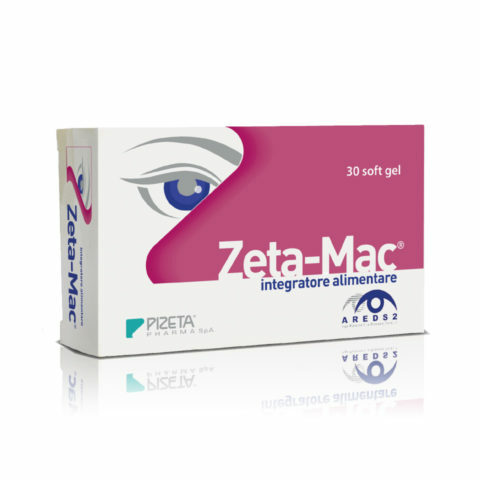 FOLIC ACID in the dosage of 0.6-0.8 mg / day seems to ensure by itself a significant reduction in homocysteinemia levels, equal to about 4 μmol / L.
Changing one’s eating habits and lifestyle, together with the regular intake of specific nutritional supplements such as ENDOMOX, can be useful for preventing hyperhomocysteinemia.